INDUSTRY.co.id - Jakarta - Coordinating Minister for Economic Affairs Darmin Nasution hopes that an online single submission system (OSS) can increase the investment opportunities in Indonesia. 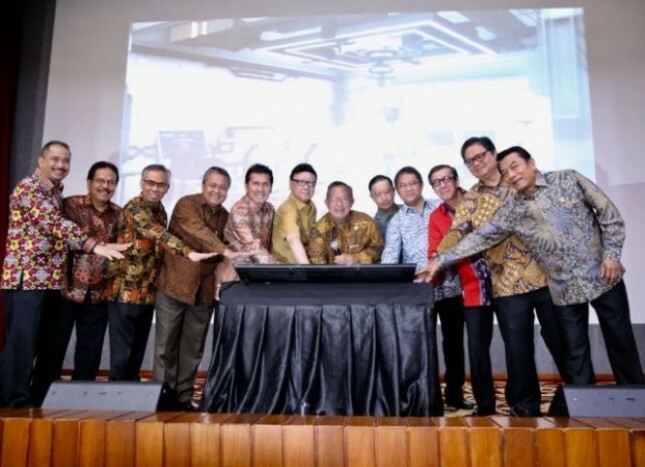 "Hopefully this will bring goodness and become 'blessing in disguise'," Darmin said in the inauguration of OSS system attended by the head of the relevant Ministry of Institutions in Jakarta on Monday. One such anticipation is to strengthen the structure of investment and export by improving the climate of ease of business so that the foundation of the Indonesian economy is not wobbled by global pressure. Improving the business climate has been done by the government, through the launch of the official OSS system, which is integrated from the level of the relevant Ministries Institutions to local governments, to improve competitiveness. "This launch has appeared at the right time," said Darmin.